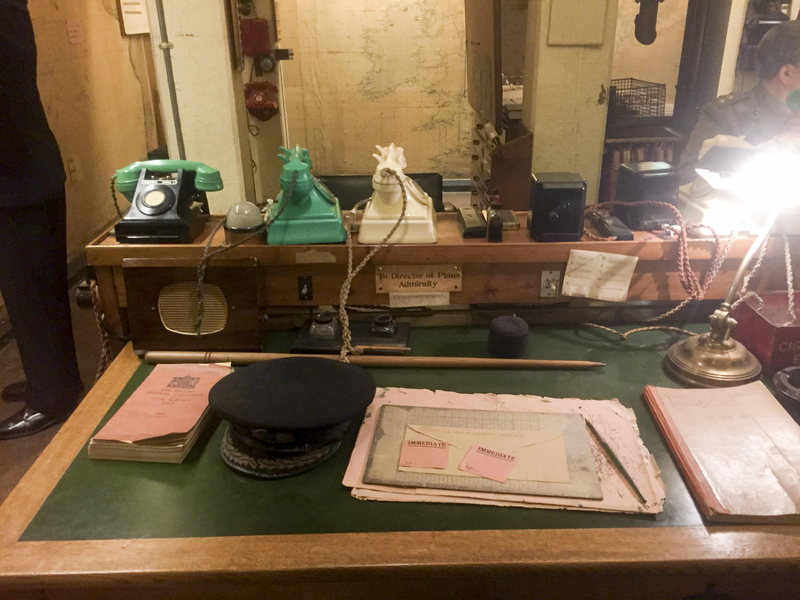 The Churchill War rooms were the control center for the UK war effort. 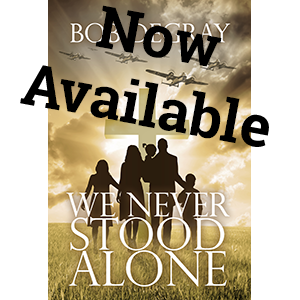 I’ve been in Europe for more than three weeks now, and I haven’t been able to get as much done for WW2 Christian Fiction as I would have liked. But it’s been a great trip, with stops in London and Venice and then two weeks of ministry in the Tatras mountains of Slovakia. We’ve taught English camps and shared the Gospel with more than a hundred students, and I’ve gotten to preach three times in Slovak churches. Our friends here are wonderful and hospitable and the team from Trinity Fellowship is awesome. 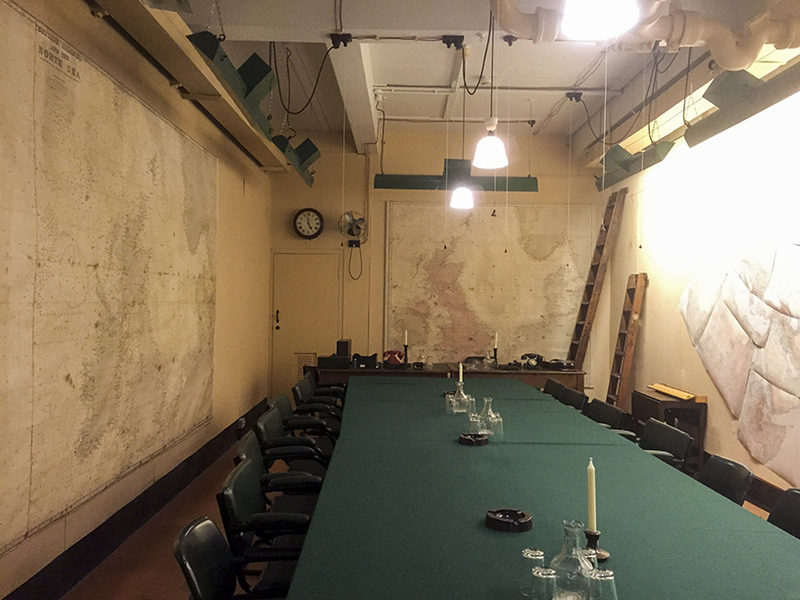 Even after reinforcement, the War Rooms (beneath the treasury building at Whitehall) were hardly bomb proof. 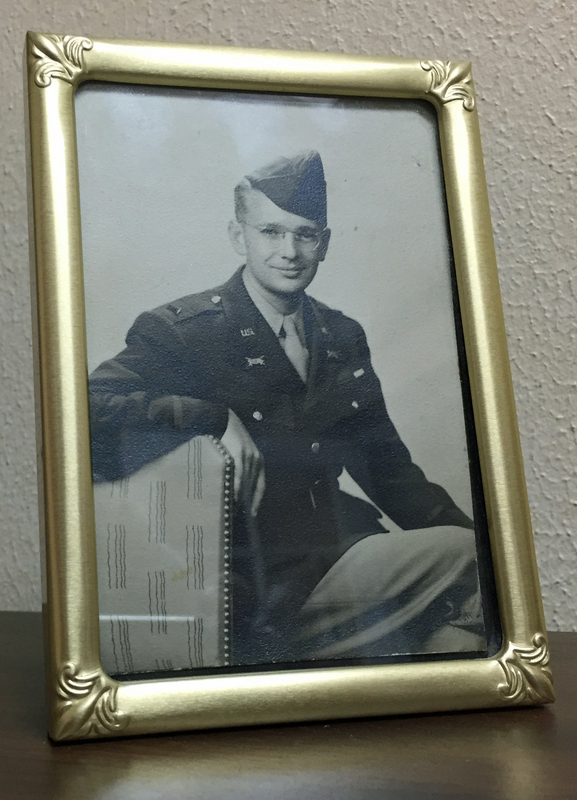 One timely hit from any of the larger German bombs could have penetrated the facility and killed the Prime Minister and senior members of the government and the military. As it was, no bomb ever significantly threatened the War Rooms. 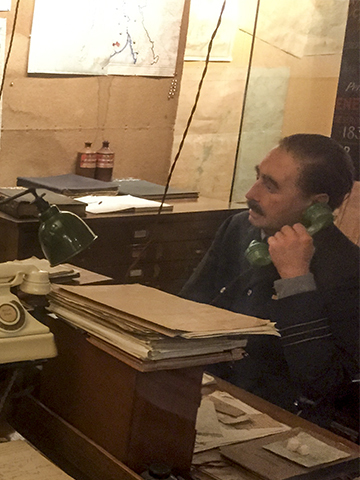 The command and control at the War Rooms was the epitome of ‘high tech,’ including phones connecting the rooms directly to the headquarters of the various services, and a sophisticated set of ‘scrambler’ phones (the green phones) that eventually included a direct line to President Roosevelt. 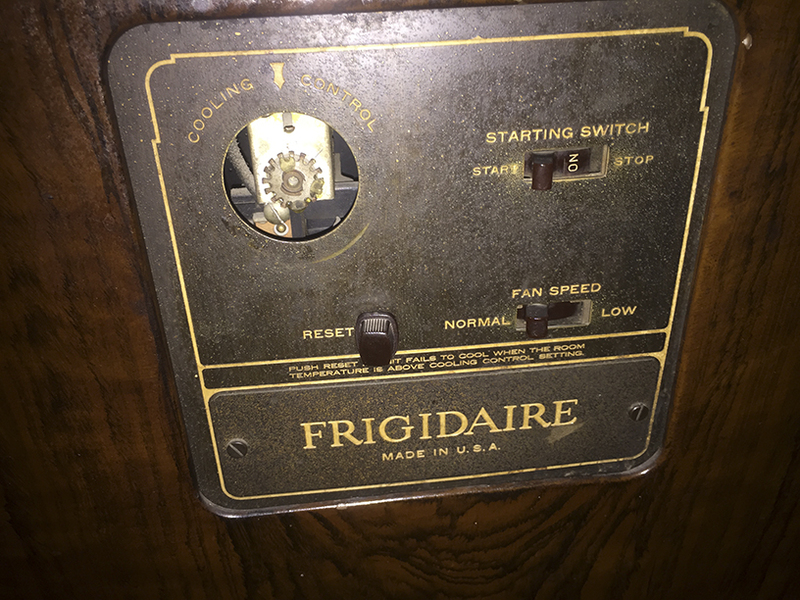 One thing you can’t capture in a picture: the lights in the Cabinet War Rooms were never turned off from the start of the war until the Japanese surrendered in August of 1945.